The most preferred mode of investment for the super rich across the world is gems. The advantage with gemstones is not just their value and their amazing ability to condense a few million dollars into a few millimetres of space, but the fact that since nature will take another million years to produce such rare and precious lovelies, their price will only be North-bound! While stocks and bullion may not play along forever bringing you increasing fortunes, gemstones are an assured bet! Case in point is the price of the gemstones. Now this talk is not just some information gleaned from the retail trade that is tremendously disorganised and does not have a standard to adhere to, but from the environs of the hub of gem trade where B2B exchanges determine which way is the trade headed. Of course, paucity of good knowledge and inability to identify goods of great quality as well as origins is a factor that keeps ignorance and malpractices rife in the general retail gem trade, especially in certain Asian nations. But then what is Gemstoneuniverse there for – Not only do we bring you best of gemstones, but our endeavour is also to debunk random notions/ rumours to bring the best of the information about gems to you as well. To get the picture better, just consider the new lot of unheated, untreated, jyotish grade rubies acquired by Gemstone Universe recently. Aren’t they really gorgeous and alive with the fire within? 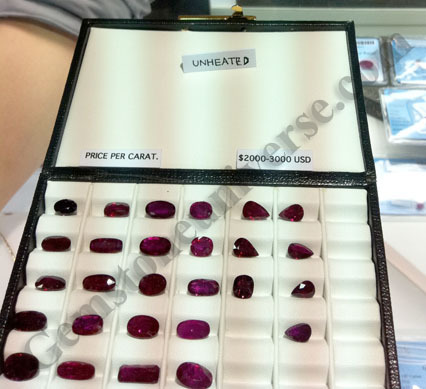 Well, some time ago Gemstoneuniverse posted two stories, reporting about the sheer unavailability of good, natural, unheated, untreated rubies even at the Gem trade show BGJF, held bi annually at Bangkok. Ruby Situation report from the 47th Bangkok Show can be accessed here. The situation is only getting drier… if you can put it that way, for no matter how much you forage, the goods you are looking for seem to have disappeared altogether from the markets. What ever is up for grabs is at a price point that is prohibitive for the common man! 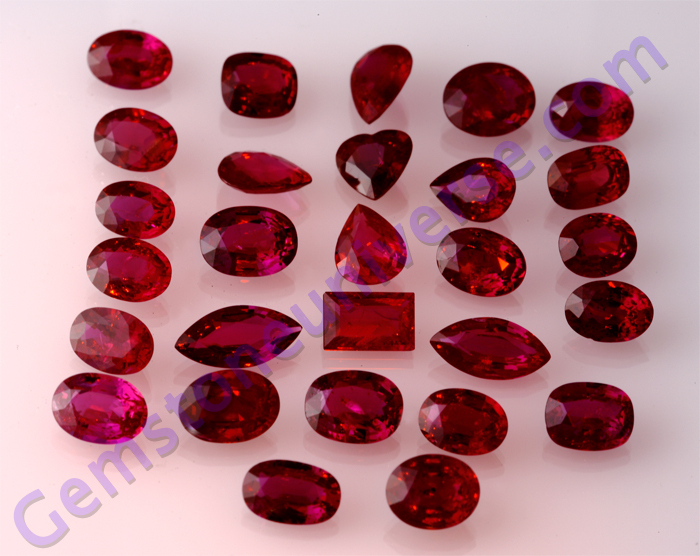 Good Burma Ruby is now beyond reach and Mozambique Ruby prices have gone up by 40% from February 2011 to September 2011. In less than 7 months there has been an increase of 40% just due to the sheer rarity of unheated fine quality Ruby. Here we would like to address one common thought that runs in the minds of some consumers- At price does a Gemstone cost to Gemstoneuniverse?. 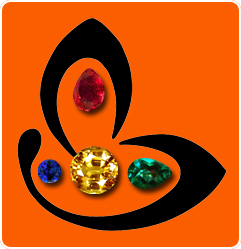 There is a full dedicated article to colored Gemstone Pricing but here what we would like to point out that once a Gemstone is listed on Gemstoneuniverse its price never gets changed. So if you buy Rubies that were listed 5 or 6 months back you already have a return on your investment. This image speaks by itself what multiple lengthy expositions by any of us wouldn’t suffice. Rubies with good levels of clarity and are not available even in B2B deals at a good price. The price per carat starts at USD 2000/- roughly translating to INR 1 Lac! There is no limit to where it can go upward depending on how good the color, size, rarity and clarity are. So if a B2B buyer gets this price, can you imagine the price of genuine unheated, untreated natural rubies in the retail market! The Vendor refuses to sell or negotiate for these goods because he is well aware of the market situation. He is comfortable in holding back these goods because he knows that in another couple of months the prices will still go up. 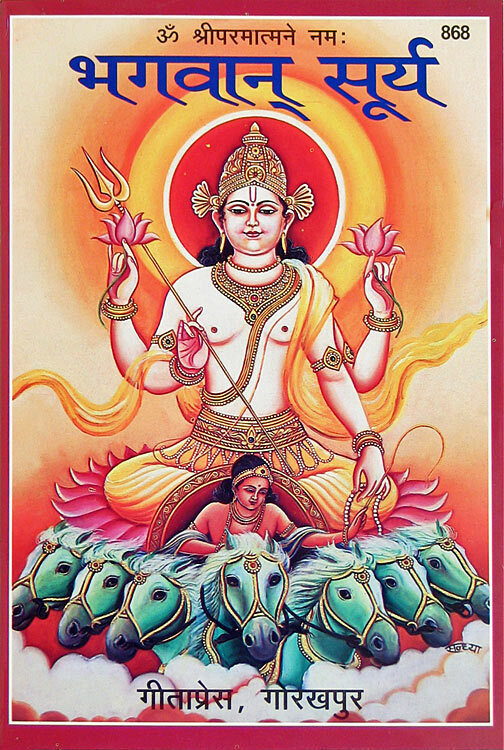 Now, these goods are fine, they are natural, they are unheated but are these Jyotish Quality? The answer is a resounding No. The clarity level in these goods ranges from 60%-70% and the color is also not anything special but still these goods are commanding the above B2B Price. Really. You need to wake up and smell the beans. You have an option with us. Please have a re-look at the prices at which Gemstoneuniverse is still making good ruby available to you. It is not for nothing that we are known for providing amazing quality goods at great prices. Don’t be amazed and don’t look for riders – we own precious roughs of good gemstones, so despite the market conditions, we still are able to get you great rubies, whether they are from Mozambique or Madagascar or in rare cases from Burma – at a good price. Of course, Burmese stones already legendary are soon going to acquire the ‘no longer available’ status. Buy while you can. Rubies are an investment that will be worth your while for begetting fortune and worth your money too. To delight our Gemstoneuniverse Patrons we present our new lot, the pride of 2011, the catch of 2011- The Lot Helios. – Super fine color. One look and you are in love. – Fully Natural, unheated, earth mined enhancement free rubies from Mozambique. – Gorgeous clarity levels of 85%-95% or more. Combine color and clarity and here you have a Sattvik Vedic Gem- a Jyotish Quality Gem that creates peace, prosperity, abundance and real tangible results. – Price-At Gemstoneuniverse we hate to harp on this. You can easily compare prices on the internet by looking at product quality, specifications and if you have access to insider information as provided above, We shall offer these wonders to Gemstoneuniverse patrons that beats B2B price. – These Rubies are Vedic Wonders, absolutely top notch Jyotish quality. – Certification& Appraisal of this lot is complete and these should be online in the next 14 business days. 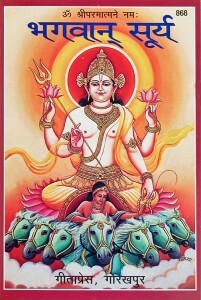 – Fully Royal and Resplendent just like their planetary Lord-Sun the Divine Surya. Q1) Whether a 90% clear Rubellite would be more effective for Sun in Vedic Gem Therapy than a 80% clear unheated ruby. – Well the answer to that is 100 tonnes of 100% clear Rubellite would not match up to the power of ½ carat Ruby provided it is Natural, Unheated, Full of life and color and is 80% clear or above. Q2) This one is rather ironical given the fact that this mail sender says he admires our work and goes on to say that he has purchased a 6 carat Ruby ring set in Panchdhatu( Mix of 5 metals) and he is already wearing a Red Coral Ring. Can he wear 2 Red color Stones in one ring. His expert Jyotisha( Astrologer) has asked him to do so? – Unless and until your horoscope truly indicates use of such a combination, and unless and until your expert is really knowledgeable about Gemstones and their effect on Chakras and the endocrine system please do not be a party to such a dangerous experiment. You can get fried. Just try to stand under a hot summer Sun for 10 minutes and feel the heat. If that is a real Ruby that you are wearing that impact would be 1000 times greater.